Maintaining your motivation to reach your health and fitness goals can be extremely difficult. Many people feel as though they lack the time, the money, and the energy. Others feel as though they lack the right tools. Creating a home gym can help you solve all those problems; however, not everyone has the space for that. This is where Self Storage in Ipswich from Amberley Self Storage can come in handy. You can rent a storage unit and transform it into your own private gym, and here’s how. We all own a lot of things, and finding the space in your home to create a private gym can seem impossible; however, with access to Self Storage in Ipswich, you might be able to achieve this. If you have a spare room that’s currently filled only with junk and random items, consider converting it into a gym. You can move everything in the room into your storage unit. If this still isn’t achievable, you can convert your storage unit instead. Incorporating both cardio and strength building exercises into your workout routine is ideal. It can be tricky to find the time to do both. If you keep both cardio and strength-training equipment in your storage unit, you can get your full workout in at once. You’ll also have all the equipment to yourself. You won’t waste any time waiting for other people to use the equipment you want. While gyms are more often readily available in most areas, getting a membership isn’t always possible for everyone. Public gyms also aren’t appealing to everyone. 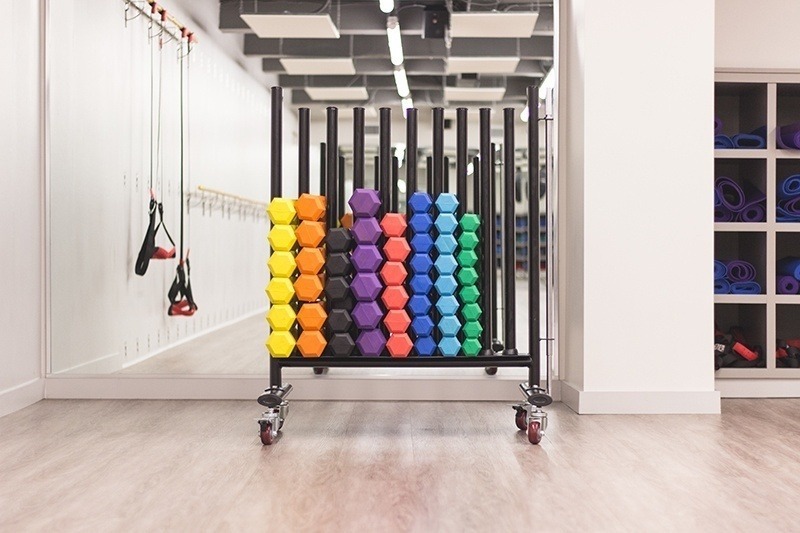 If you’re looking for an alternative to a public gym but still want access to equipment, you can create your own private gym in Self Storage in Ipswich. With a personal gym at your disposal, you might find getting motivation to stick to your health and fitness goals is a lot easier. Whether you choose to keep your private gym for a while or only until you’re ready or able to venture to a public gym, you’re sure to appreciate the flexibility of Amberley Self Storage. We are leading the way with cutting edge facilities and security that allow us to give you the best self storage in the Ipswich area. Amberley Self Storage really do give me peace of mind. I feel like my stuff is safe here. The staff were so helpful when I was trying to sort out all of my boxes. They really saved the day when my moving company let me down.